Over the past few years, I’ve heard a lot about these things called Essential Oils ~ it was something like a *buzz* word. I didn’t know much about them, and when I looked some up, I found myself staring wide-eyed at the price tag that came with them, and then hunting on Ebay and other sites for discounted ones that were a little more wallet-friendly. What I found was… well, let’s just say limited and less than satisfactory. Then, a few weeks ago, a friend of mine, Laura, here at Awe Filled Homemaker started telling me about Young Living and REAL essential oils, and I began learning about the differences between pure essential oils vs. knock-offs ~ and let me tell you, it is tremendous! The Grand Canyon has nothing on the gap between the oils haha! 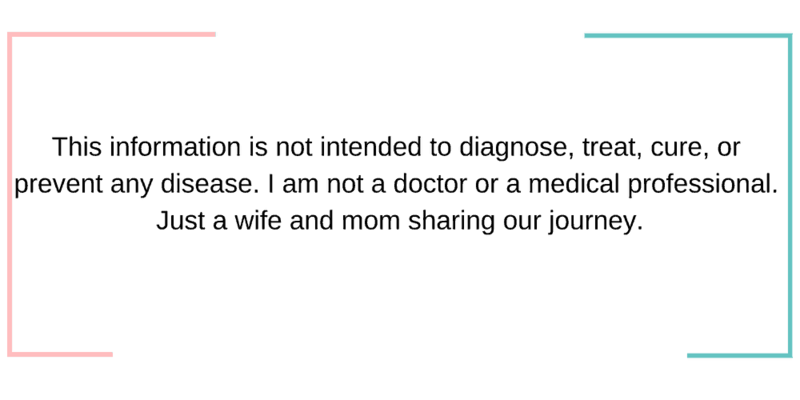 I am a military wife and a homeschooling Mamma, which basically means that I am great at bargain hunting I don’t like to waste my family’s money on cheap junk that will not last or work well, nor do I like to pay ridiculously high amounts for products or services. Because I am determined to be a good steward of our money, among other things, I have learned that in a lot of cases having a “do it yourself” mindset can be beneficial – unless electricity is involved; in that case, please, hire someone! So, what does bargain hunting have to do with essential oils? 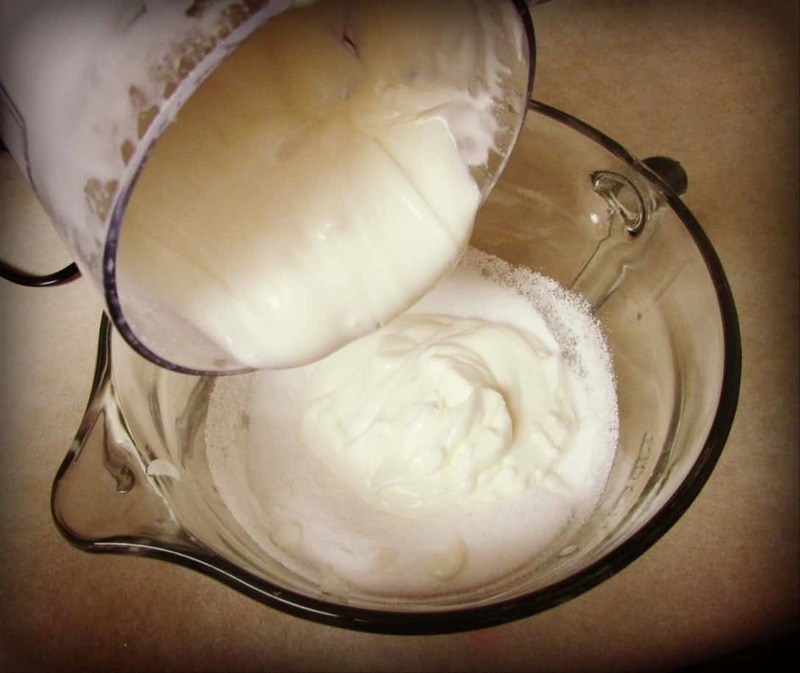 The list could go on and on, believe me ~ but today, I’m going to share with you about one product that, with the help of Young Living Essential Oils, I have learned to make on my own: Moisturizing Salt Scrubs and not just any salt scrubs…. Sea Salt Scrub Using Young Living Essential Oils! Don’t have time to read all the post? 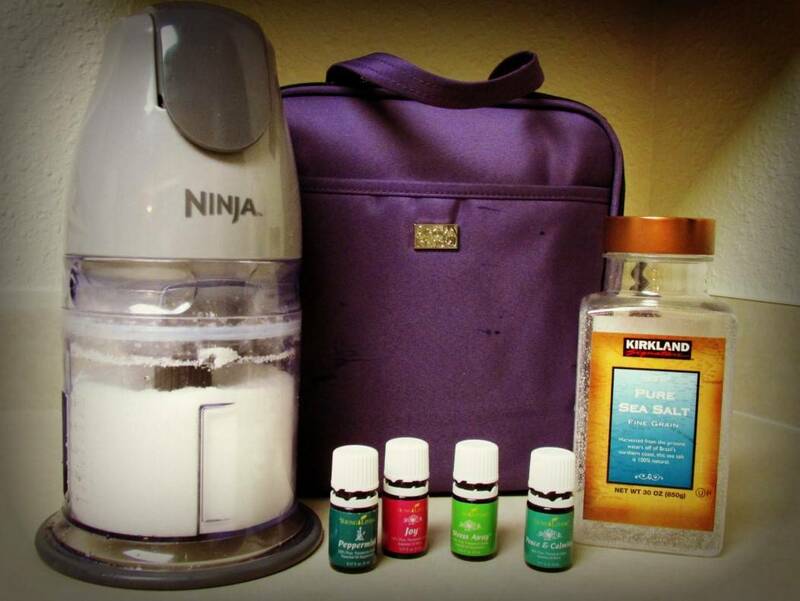 Go here >>> and grab your essential oils! Years ago, I was regularly invited to those in-home parties where a consultant would share various products, often beauty related, from the company she represented. One product I fell in love with was a salt scrub for your hands (and feet, elbows, etc…) ~ it was incredible! It left my hands feeling smooth and moisturized, it helped my nails be stronger and healthier; it exfoliated my skin… The only problem was a jar that was about 8 – 12 oz cost almost $40… I could go through that pretty quickly, and keeping it in stock could easily break the bank… so after doing some reading about various essential oils, I signed up with Young Living under Laura to be a distributor – honestly, my main reason for signing up wasn’t to sell the oils, but to get the benefits of being a distributor. 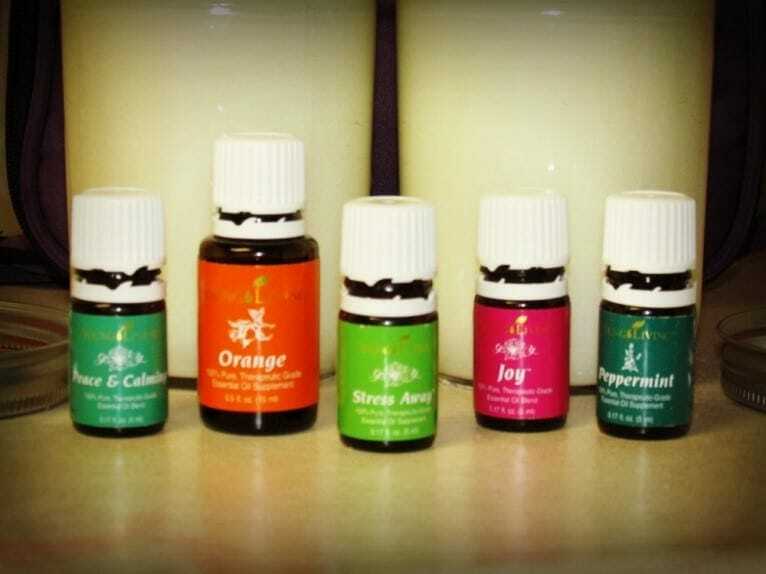 When the oils arrived in the mail, I was so excited! The first thing I wanted to do was try to make my OWN version of the salt scrubs. I’ve tried a few different scents now, and they are wonderful ~ I’ve even been able to sell several jars! More about that later Now, I want to share with you how you can enjoy the benefits of homemade moisturizing salt scrubs! *Your favorite Young Living Essential Oil (I have used YL’s Lime Oil, Orange Oil, Lemon Oil, and Lavender Oil for Salt Scrubs. There are SO many possibilities! I’ve made Lime Coconut Scrub, Lemon Scrub, Orange Cream Scrub [I added a little vanilla in that one ~ think Creamsicle! ], and a Lavender Vanilla Citrus Scrub… You just need to select your favorite oil or oils and give it a whirl!) Not only do you get the benefits of the scrub itself, but you also get the AMAZING benefits of Young Living’s Pure Essential Oils! I also use my Ninja Master Prep to grind the salt finely. Using coarse salt is a little too rough on the skin, whereas grinding it into a fine powder leaves enough coarseness to exfoliate well without it being abrasive. 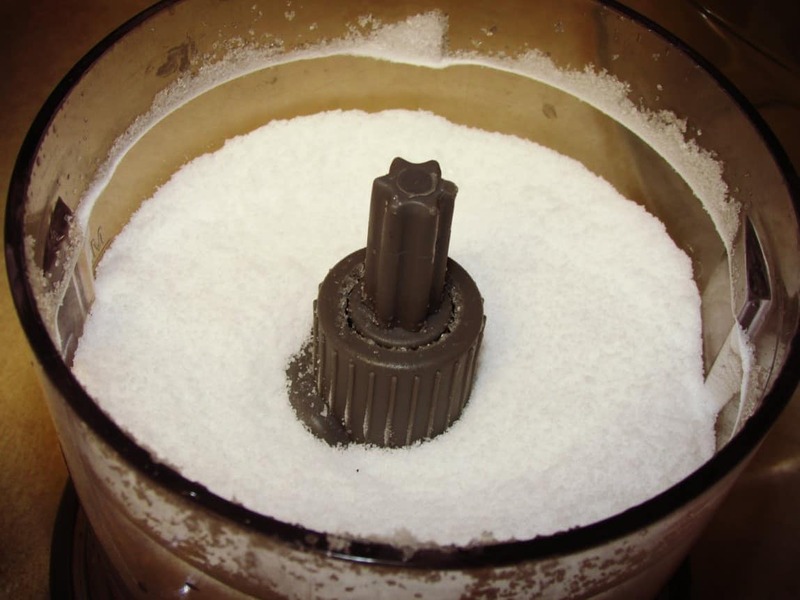 Grind up your about 2 cups of salt in the Ninja (or other food processor) until it resembles a fine powder (about 2 minutes). 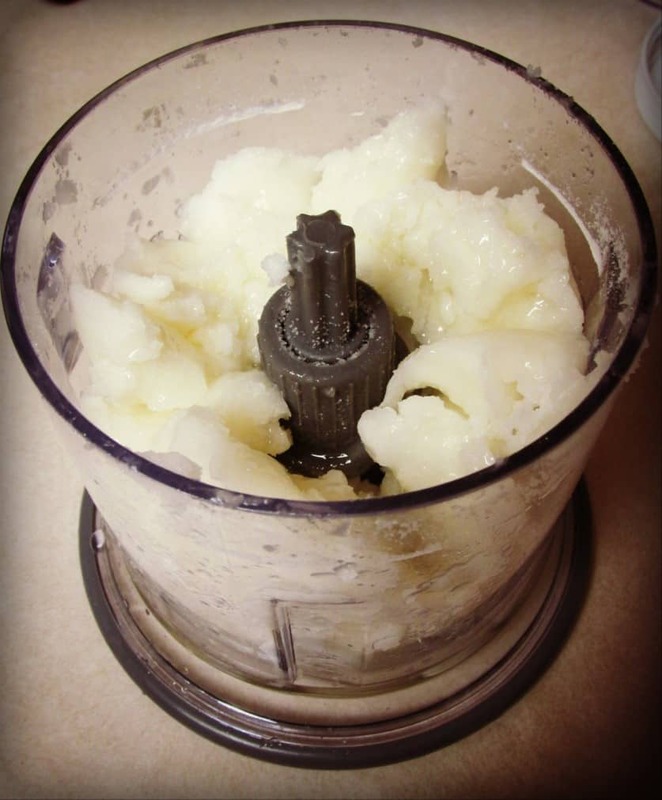 Put about 1 ½ – 1 ¾ cups of Virgin Coconut Oil, 1/8 cup of Pure Virgin Olive Oil, and about 4 Tbsp Vitamin E Oil into the food processor (Ninja). 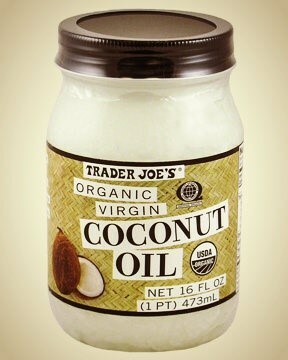 Blend for about 2 minutes, stopping to push down any “chunks” of coconut oil that may get stuck at the top. 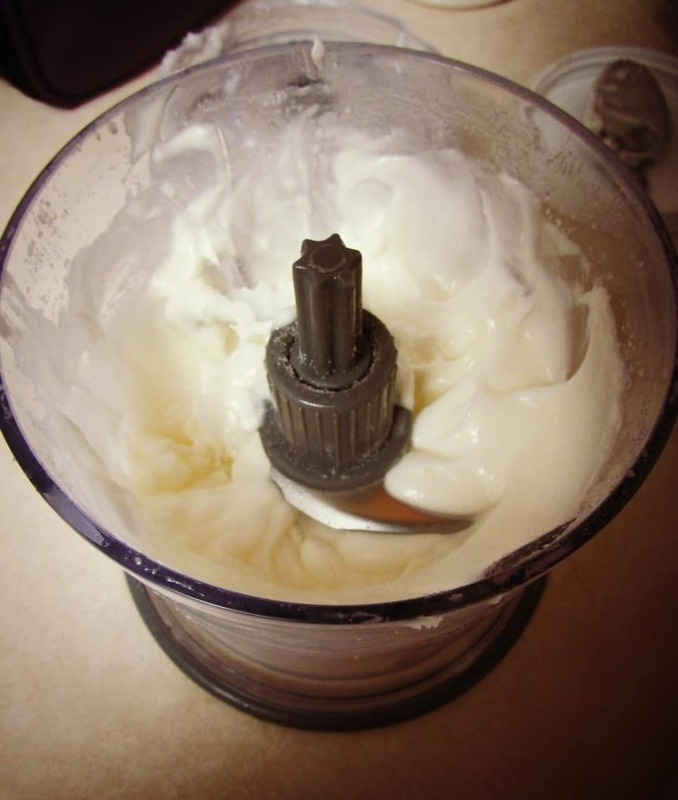 Keep blending until it is whipped to the consistency of lotion, with no lumps. 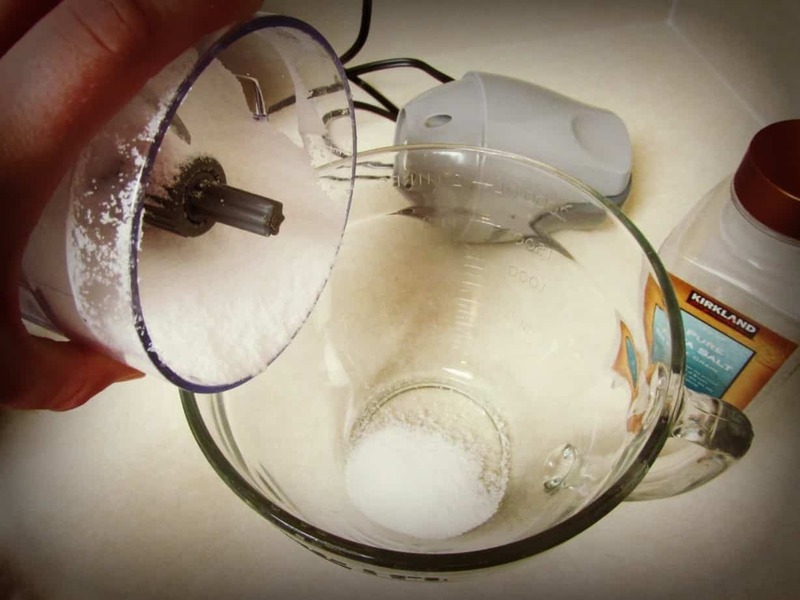 Blend it once more just to incorporate the Essential Oil(s), then pour the entire mixture over the salt in the bowl. 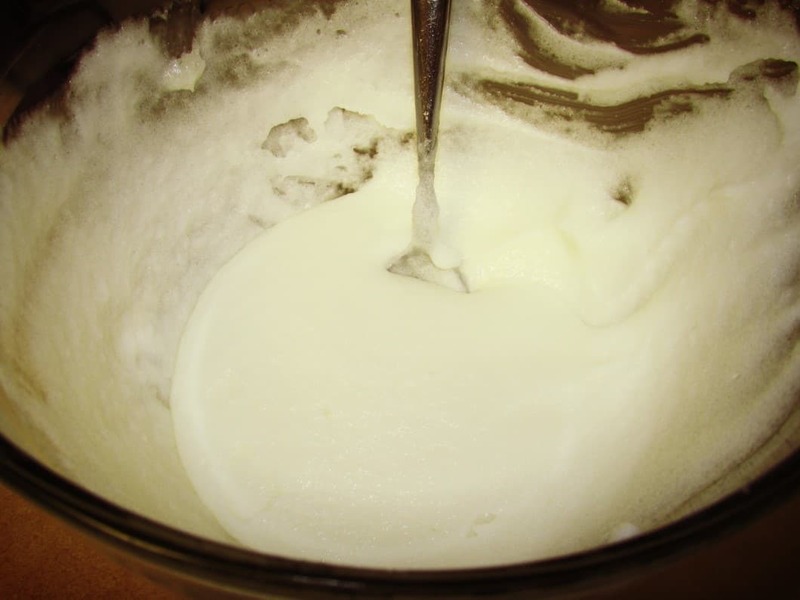 Stir to blend with a metal or wooden spoon, until all of the salt and oil mixture is evenly blended. Pour it into glass jars to store 🙂 This recipe makes approximately 24 oz. of scrub. 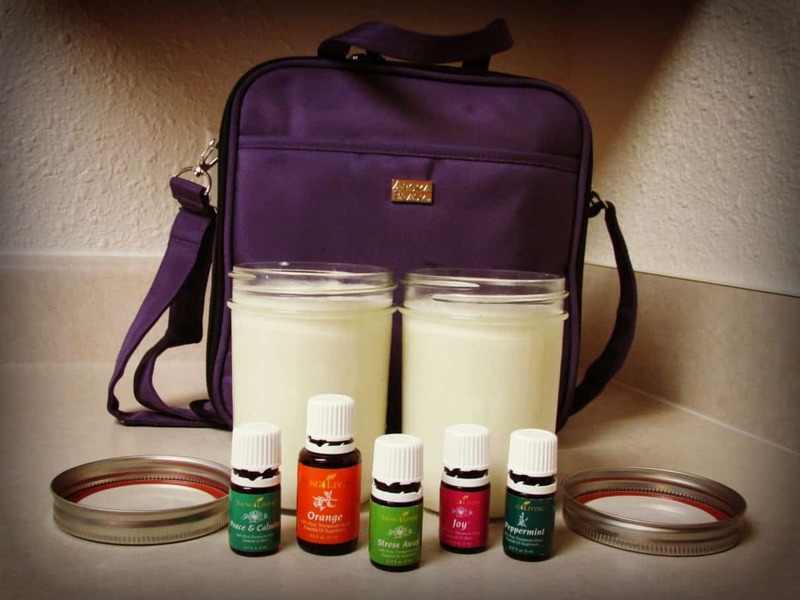 Not only do you get the amazing health benefits of Young Living Essential Oils, you also get an inexpensive spa product that only costs about $6 per 24 oz to make! I could make over 13 jars for the price it would cost me for just 1 from those other companies and with a little scrap fabric and maybe some ribbon, these can be dressed up to make some really pretty, fancy, customizable gifts for friends and family! This post was written for me by my sweet friend Shamberly. Shamberly is an Army Wife and homeschool momma! 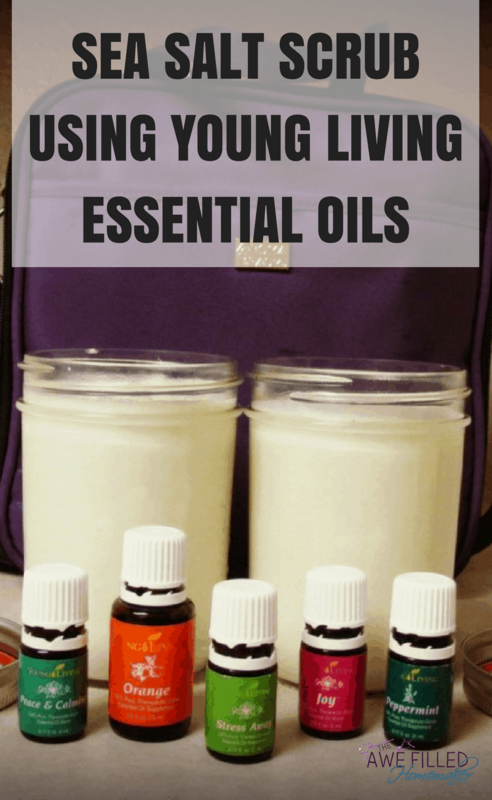 Don’t Forget to head over to >>> Young Living Essential Oils and learn more about YLEO. If you sign up for a premium membership with ME you will be blessed to be a part of the Oily Family team. Also, I provide everyone under me the goodies like the Essential Oil Reference Guide Found here >>> The Essential Oil Reference Guide. $35 value-FREE for my team members! Have you tried putting Thieves in it along with the other oils?